BRiCKiZiMO wants to reward you for shopping with us. It’s free to join and we’ll reward you every time you shop with us! 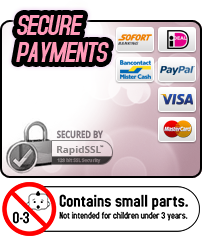 All you need to do is set up an account and you are ready to go- click here to create your account! It is simple and easy! 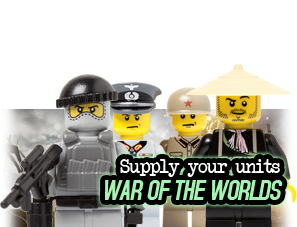 For every € 10,- spent you receive 1 BrickCoin. 1 BrickCoin represents a value of € 0,25, so 10 BrickCoins offer a value of € 2,50 and 20 BrickCoins have a value of € 5,- etc. So, the more you shop, the more you earn! All BrickCoins are calculated for you automatically. 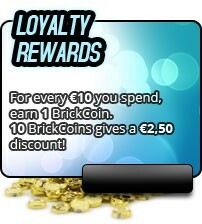 By logging into ‘My account’ you can keep track of how many BrickCoins you have collected. How do I spend my shiny new Brick Coins? Now you can convert your BrickCoins into a discount code. The discount code can be used when you place your new order. I forgot to log in to my account when I placed my order! Don’t worry, this can happen. 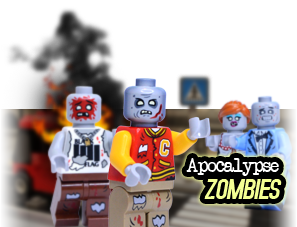 Just send an e-mail to info@brickizimo-toys.com and we will look into this for you and make sure that your account will be credited with the right number of BrickCoins!